Comedy and frustrating unresolved romance (mostly) at its finest. If you are looking for more anime recommendations like Skilled Teaser Takagi-san, then look no further. 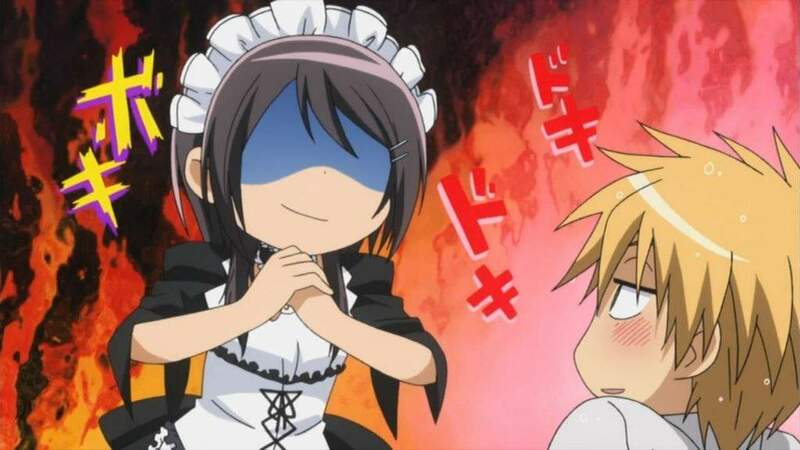 Although Class President is a Maid is more of your traditional romance series, it does feature a couple that is highly dependent on one person picking on the other like Takagi-san. 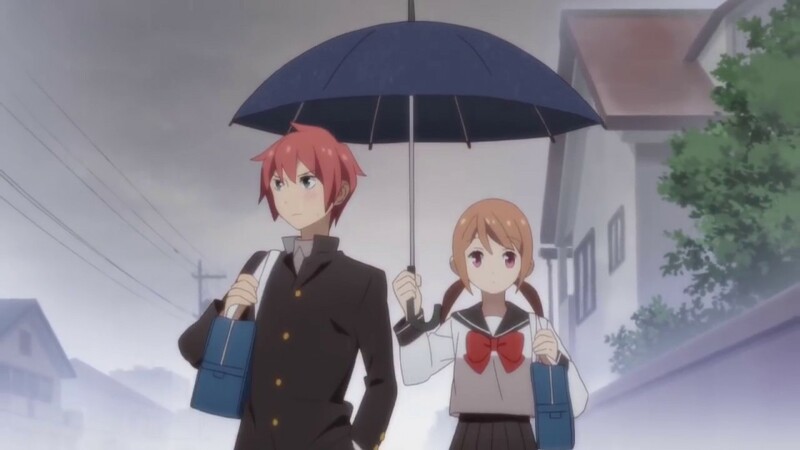 Tsurezure Children depicts the many different scenarios of young love. From the relationship between the student council president and a rebel girl or a boy so cripple by his own lack of self-confidence that he can’t accept a girl confessed to him. with many more tales within, you follow their triumphs and failures throughout. Takagi-san is filled with sweet moments and gentle teasing. Now take that and multiply it by twelve couples, and you would then have Tsurezure Children. Kyon had long given up on his belief in the supernatural until he meets Haruhi Suzumiya. 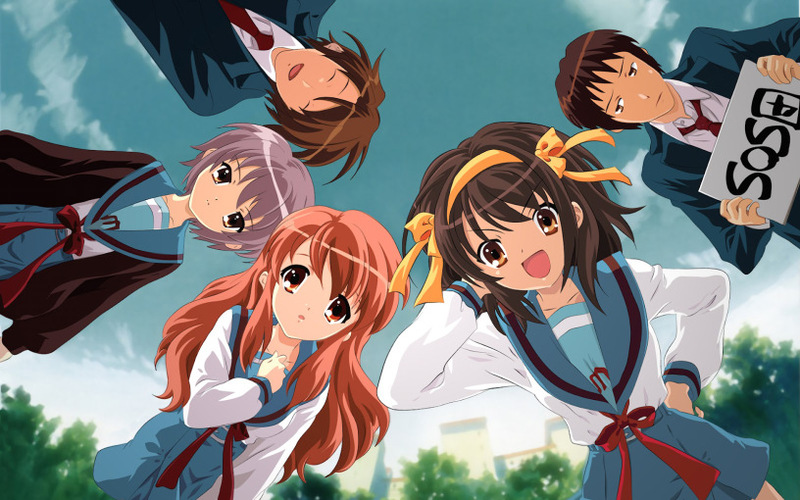 Haruhi, a strange girl in her own right, is interested in all things supernatural, but laments the lack of intriguing clubs on campus. 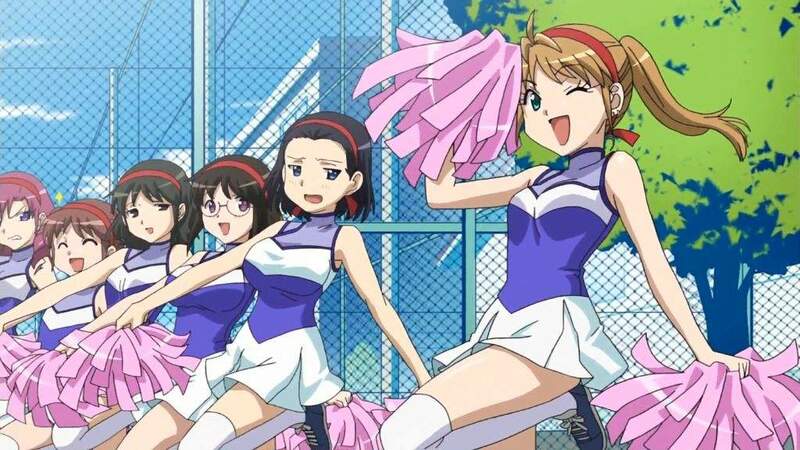 Kyon, however, inspires her to create her own club, and thus, the SOS Brigade is born. Unfortunately for Kyon, he is also roped into joining this new club dedicated to all things supernatural. Let’s be real here, what Haruhi does to Kyon is borderline bullying sometimes, and it is the same in Takagi-san. However, while everyone gets caught up in these games, it also builds very real feelings. Haruo is not popular, handsome, or even friendly. His sole redeeming quality is his skill at video games. However, his world is thrown upside down by a popular rich girl in his class, Oono, who absolutely trounces him in every game. Now He follows her from arcade to arcade trying to win. 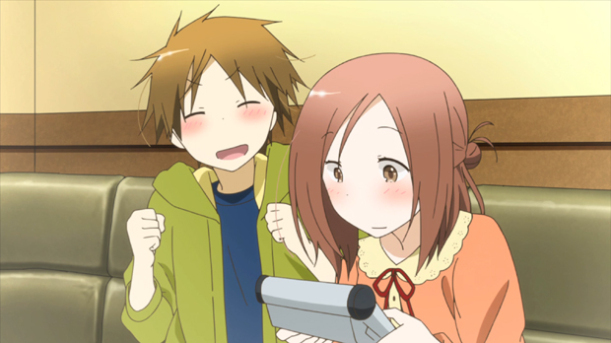 Both anime series tell as story where a boy and a girl interact. 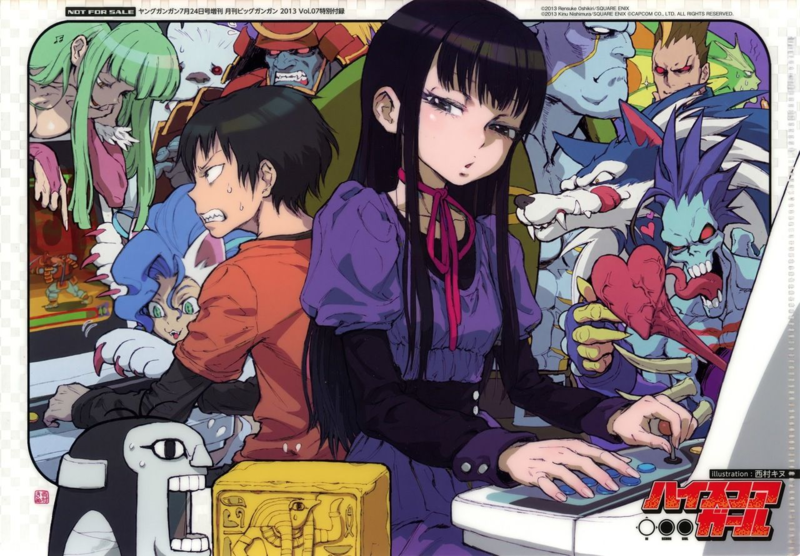 In their interactions, the girl is superior at something, whether it is teasing or video games, and the boy adamantly tries to best her, but in doing so, become friends. 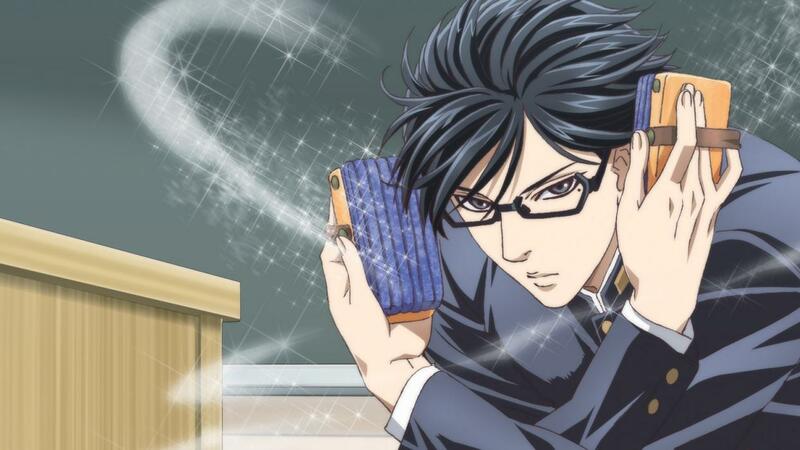 Sophisticated, suave, and handsome, Sakamoto is perfect in every way. Unfortunately, his sheer perfection provokes everyone from his peers to his teachers to try to trip him up, but they just can’t manage it. However, they just might learn something about themselves along the way. If you enjoyed the plots thought out in Takagi-san, then you will enjoy this even more. Sakamoto’s plots are much more intricate and well thought out, so it goes above and beyond in that respect, but does lack the romance. 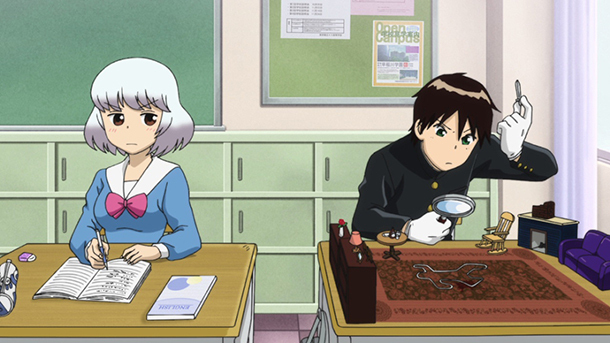 Both series follow two people that sit next to each other in school. Via either teasing or distraction, one party is clearly superior and drives the lesser party up a wall. If you can withstand the vast barrage of perverted situations in B Gata H Kei, the series can be pretty similar to Takagi-san. Both parties bond together and clearly fall in love, but their feels just don’t make it through. High school student Hase Yuuki finds out the hard way how difficult romance can be after finding out Kaori, the girl he has fallen for, can only remember memories for a week at a time. Because of this, she often shies away from making friends, but can Yuuki’s sheer determination help her come out of her shell for just one week? In Takagi-San, both characters refuse to admit they love each other for various reasons. Alternatively, in One Week Friends, you clearly see that love forming between both parties, but also must consider the ethical and practical qualms of loving someone when you only remember them for a week. After his sister’s nagging, energy-conservative Oreki joins the Classics Club. However, he gets more than he bargained for when he is dragged into a 45-year-old mystery that surrounds their club room. However, alongside his club mates, he also finds himself dragged into a host of other cases as well. 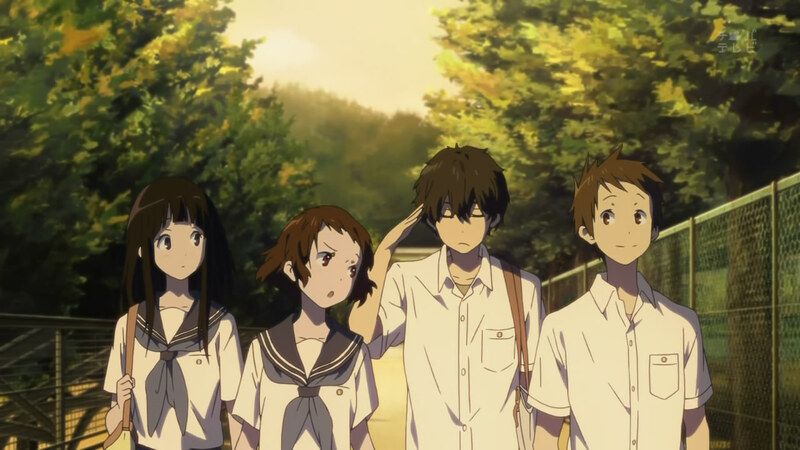 Romance takes a second seat in Hyouka to many of it’s tiny, unimportant mysteries. Hyouka is very much the same sort of frustrating romance series like Takagi-san where the main character refuses to admit or even acknowledge that they are in love. Do you have any more anime recommendations like Skilled Teaser Takagi-san? Let fans know in the comments section below.